Qualitatively high-quality plastic-coated 255 g/m² paper with the weight and structure of real silver-halogenide media. 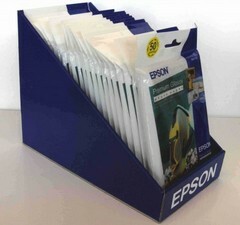 When used in conjunction with the relevant Stylus Photo printer range, this medium ensures an optimal lightfastness. 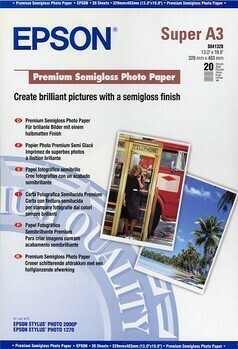 Semigloss Photo Paper provides the professional digital photographer with an exhibition grade print worthy of display. 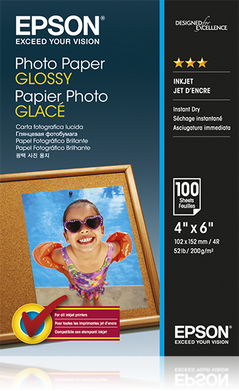 From portraiture to landscape, this instant drying paper produces vivid, lifelike images that rival those of traditional silver halide prints. 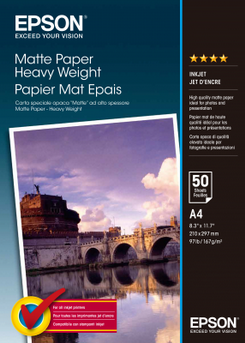 Epson Heavyweight Matte Paper is the best media for producing photographic quality output for user requiring a cost-effective matte paper. Applications include promotional pieces, layouts, courtroom graphics, proofs, indoor displays and posters.This paper is also an economic alternative when the highest colour photographic images are not needed. 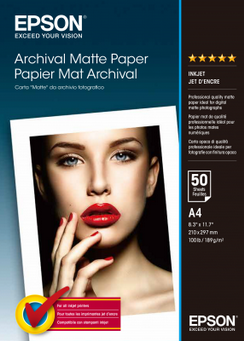 It is easy to laminate, offering further protection from light and moisture.Like all Epson innovative media, this paper is engineered to give you the highest resolution and colour saturation possible. 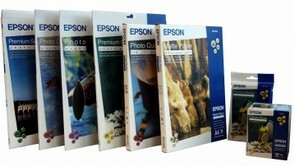 Epson's printer driver software actually optimises the amount of ink released onto the page, based on the type of paper used. As always, Epson supplies guarantee Epson quality. The light-white matt surface of this 167 g/m² printing medium ensures a more even colour distribution, resulting in this product being ideally suited for many applications both for beginners and for professional users. Photographers and graphic designers are thus in a position to produce high-quality photographs and pictures with a matt photo-like finish. Qualitatively high-quality plastic-coated 255 g/m² paper with the weight and structure of real silver-halogenide media. 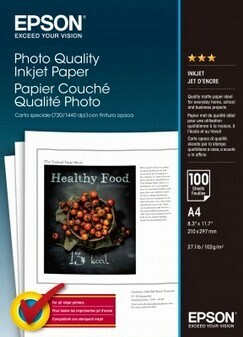 When used in conjunction with the relevant Stylus Photo printer, this medium ensures an optimal lightfastness.